PuROTwist is a premium reverse osmosis water filter system brand. 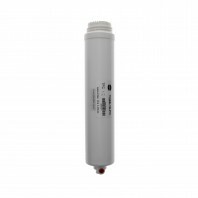 Manufactured in the USA by Good Water Warehouse, PuROTwistâ€™s Reverse Osmosis Water Filter Systems offer the highest quality and performance standards, high capacity output, 3 or 4 stage filter options, automatic shut-off, and user friends twist tap filters. 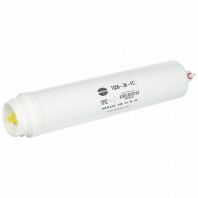 Additionally, these filters are easy to replace, simply twist the used filter off and twist the new filter on. No tools, buckets or mess required. A reverse osmosis system is unrivaled when it comes to removing impurities from water in both an efficient and cost-effective manner. The technology is becoming increasingly popular due to its effectiveness in removing a wide range of impurities, such as chlorine or lead. 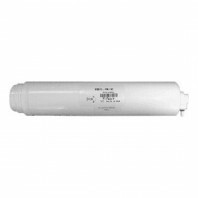 Discount Filter Store carries numerous variations of PuROTwistâ€™s reverse osmosis filtration systems, including Reverse Osmosis Membranes. If you need help selecting a filtration system, or donâ€™t know which replacement filter you need, we invite you to contact us or call 1-800-277-3458. .